I got mine m12x1 5 spike lug nuts super quick and they are very easy to install. 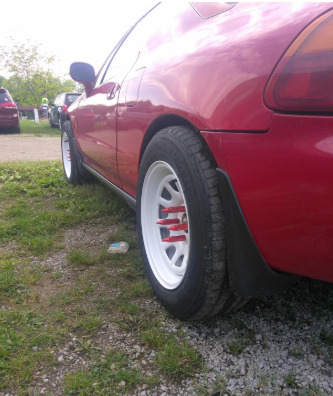 I have had these lug nuts on my 2000 honda prelude for about 2 months now and they have held up really nice and they definitely keep the wheel on really good. The only complaint thing was that it should come with a tool to avoid scratching when installing,other than that, it's all good!!! I would most deffinitly order again for a friend and next car. Last edited by Carlos Blanco; 10-18-2018 at 12:11 AM.